Elitloppet (literally: "The Elite Race") or Solvallas Internationella Elitlopp is an annual, invitational Group One harness event that has taken place at Solvalla Racetrack in Stockholm, Sweden since 1952. The competition is regarded as one of the most prestigious international events in trotting. The winner is decided through two qualifying rounds and a subsequent final later the same day. Both the eliminations and the final are raced over the mile. Elitloppet is part of the European Grand Circuit. 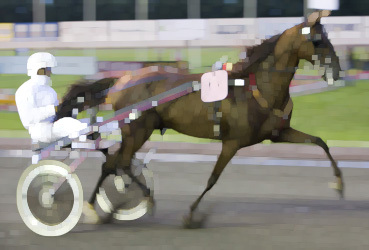 Who wins Elitloppet 2019 in Sweden?